POKHARA, Jan 17: Five among those killed in the Parbat bus mishap have been identified. 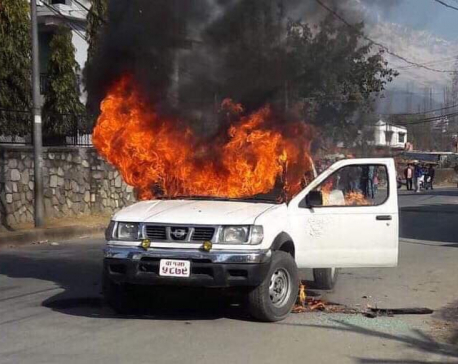 According to police, those identified are Rajesh Pun, 21, of Pakhapani-1 in Myagdi, Seti Pariyar, 40, of Jaljala Rural Municipality-8 in Parbat, her husband Tike, 50, Bismaya Pun of Jaljala Rural Municipality-7 and Shanti KC, 48, of Baglung Municipality-4. Other dead are two men. A passenger bus skidded off the road and fell some 70 meters into the Kaligandaki River at Maldhunga of Kushma Municipality-1 in Parbat district, killing at least seven people and injuring other 30. The ill-fated bus, Ga 1 Kha 6108, was heading toward Narayangadh from Beni when the accident took place. 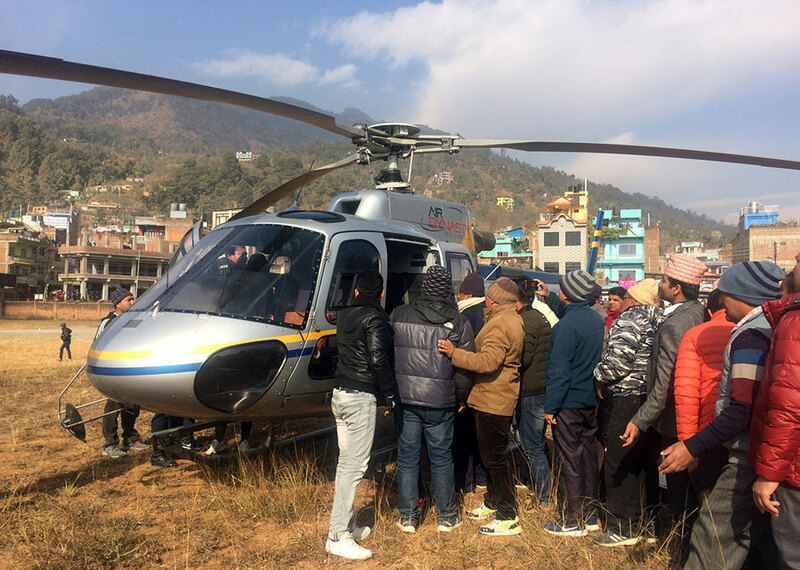 Of the injured, 20 are receiving treatment at Manipal Teaching Hospital in Pokhara, and two have been airlifted to Grande International Hospital in Kathmandu, said Deputy Superintendent of Police Bhubaneshwar Tiwari. Others eight are undergoing treatment at Baglung Zonal Hospital.